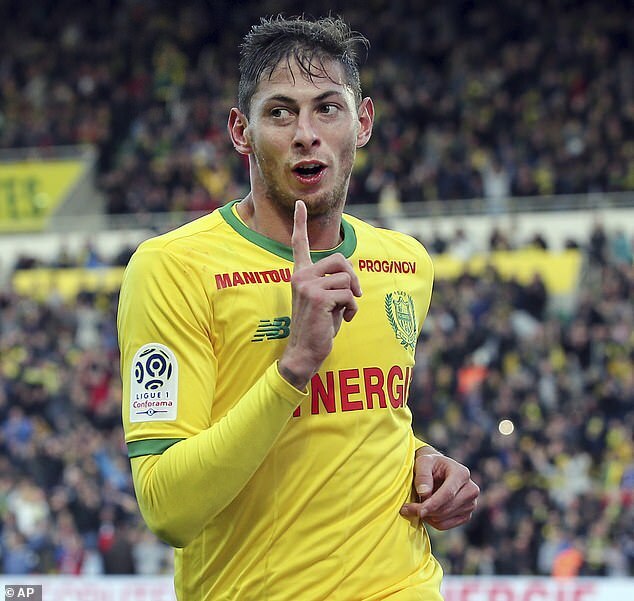 Cardiff chairman Mehmet Dalman says the club are still gathering information over the £15million fee due to Nantes for the transfer of Emiliano Sala but will pay up if ‘contractually obliged’. ‘Of course, if we are contractually obliged to pay them then of course we will. We are an honourable club. 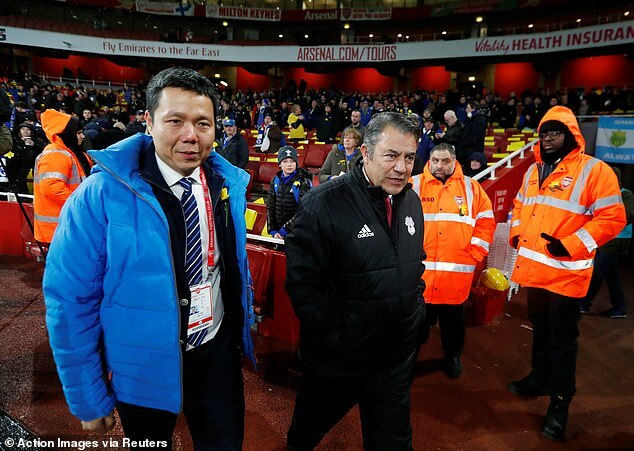 ‘But if we are not – and there are some anomalies in that – then surely you would expect me as the chairman and guardian of this club’s interests to look into that and hold our position. That is what we are doing,’ the Cardiff chairman said to BBC Sport Wales. 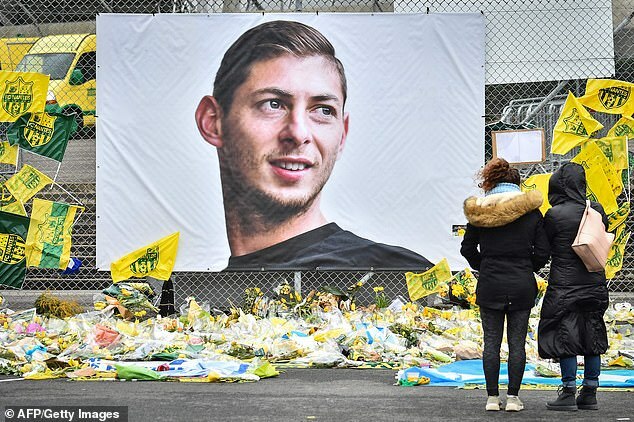 Dalman continued: ‘They (Nantes) have asked for what they believe is the money due to them and there is a process and they have initiated that process. ‘What we are saying is, that we are not in agreement with that process given the extraordinary events that have taken place and the tragic circumstances. We are not making any positive or negative statements. Dalman accepted there were ‘knives out against Neil’, which the Cardiff chairman dismissed as ‘just nonsense’ and threw his support behind the manager. 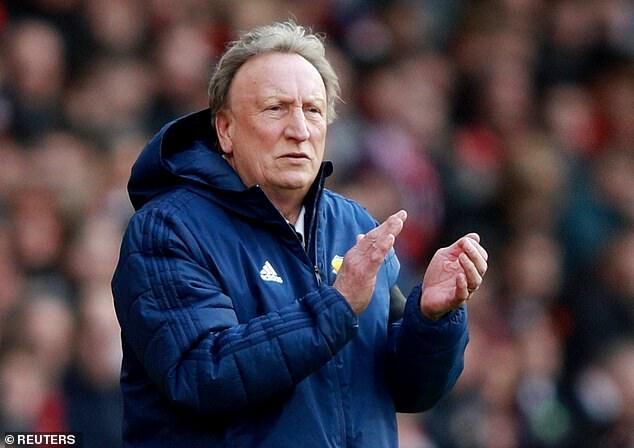 ‘It is important that he understands we are there for him,’ said Dalman, who also rejected suggestions Warnock’s position was under scrutiny. ‘He was there for us in a difficult period and got us promoted. He has brought some great players into the club and I want him to know we are a family.